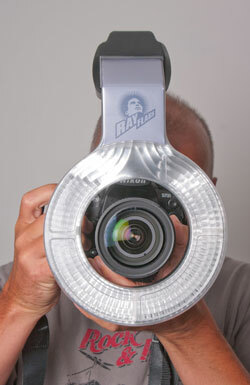 David Hobby of Strobist web site has reviewed a new ringflash adaptor from Poland called the RoundFlash. 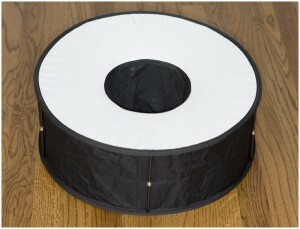 It’s a collapsible doughnut style adaptor that fits over Speedlites to convert to a ringflash light. 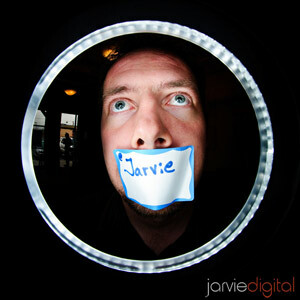 In summary David places the RoundFlash joint top with the Orbis as best ringflash adaptor. 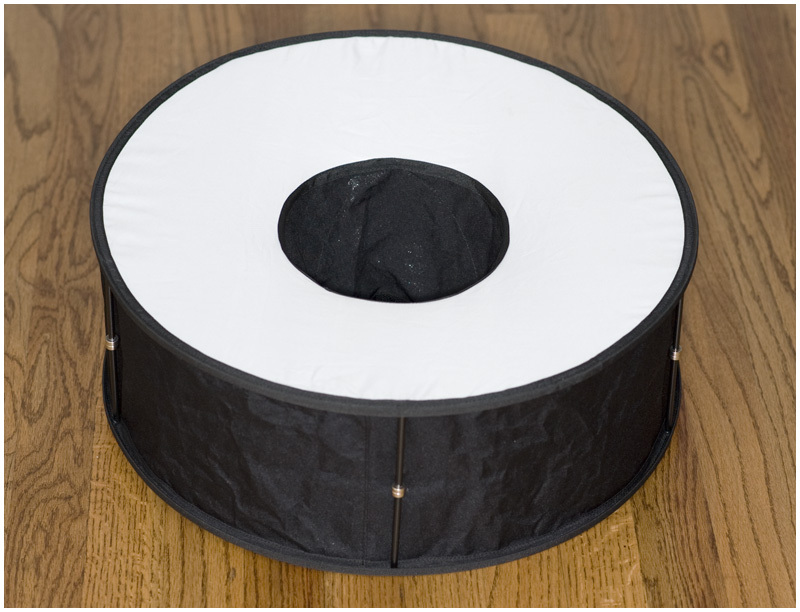 The Omicron 3 is a Hybrid ringlight that allows the photographer to capture stills and video at the same time! A complementary light source to modern DSLR cameras. Capture Still Images and Video At The Same Time! Easily take TTL flash photos while capturing video. Great for producing Fusion Videos. flash in the midst of a video segment! Posted: January 28th, 2013 under News. 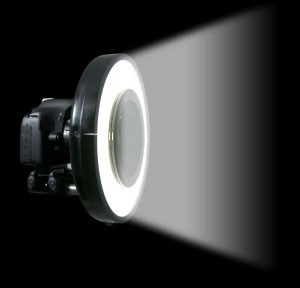 LitePad Loop is a ring light that Rosco have added to their LitePad line of LED lighting. It comprises two main parts – the Loop with its lightweight plastic housing and the mounting assembly with its 15mm rod support systems. This system is simple by design, easy to use and lightweight. It allows for full control over the position of the Loop in relation to the camera lens and will work with a wide array of still photo, video and film camera systems. The two parts snap together with high-powered magnets, so no screws or adaptor collars are required. LitePad Loop is available individually (£499+vat) or in a Pro Kit with additional power and mounting accessories (£789+vat. 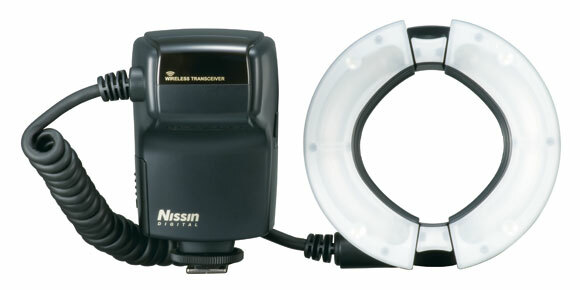 A new ring flash from Nissin has just been announced. It’s the MF18 Macro Flash for Nikon and Canon users. This new addition to Nissin’s acclaimed range of flash equipment allows photographers to achieve an even spread of light from their macro work which means an end to overexposed images and removes the problem of ugly shadows. 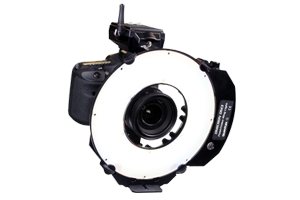 The MF18 Macro Flash is particularly suited to portraiture, either in a studio or on location. The flash boasts an impressive high power guide number of 16m (100 ISO) and the power ratio can be adjusted down to 1/1024 in the Fine Macro mode. The MF18 also provides a Wireless TTL function enabling the addition of slave flashes. 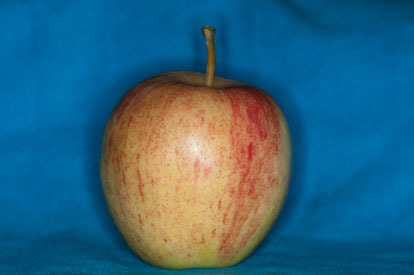 Firmware updates are available directly from the Nissin website via the unit’s USB connection. 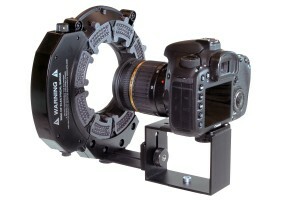 The flash head extends in diameter and will fit lenses from 49 to 82mm with mount adaptors. 52, 58, 62, 67, 72 and 77mm adapters are included with 49, 55 and 82mm being available as optional extras. 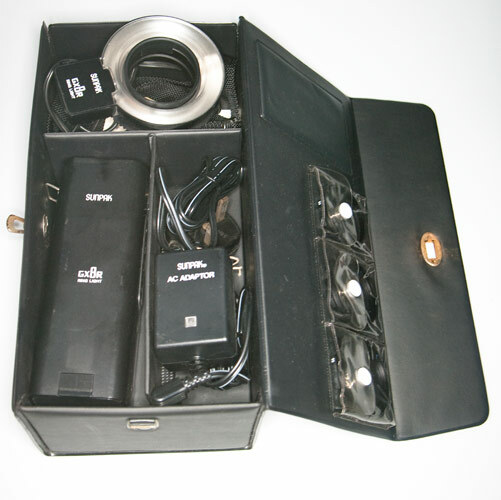 The flash is powered by four AA batteries and is also compatible with the Nissin PS300, the Canon CP-E4, the Nikon SD-8A and the Nikon SD-9 power packs. Kenro managing director Paul Kench made this comment on the release: "Ring flash can be an expensive luxury, but now, thanks to the MF18 Macro Flash, it is within reach of every serious photographer. I’m delighted Nissin have introduced this unit, it’s easy to use and produces very impressive results." The MF18 is available with either a Canon or Nikon fit and has an RRP of £359.99. To view Kenro’s full range, or for details of your nearest stockist go to www.kenro.co.uk – alternatively call Kenro’s head office on 01793 615836 for further information. In the review Peter Bargh says it’s "solidly built and much better than the lower priced Chinese copies that have emerged" and goes on to summaries by saying "The Ray flash Adaptor offers a low cost alternative to a studio unit for those who’ve already invested in on-camera Speedlites and similar. It’s really easy to use and provides a much better output than the macro flashes that are a similar price. 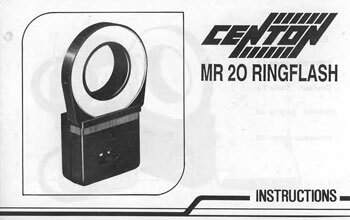 If you want to create a ringflash style lighting this is recommended. The light is direct and evenly distributed, giving much better shadows than the light coming direct from a hot-shoe mounted unit. Be prepared for manual focusing in low light as the flash assist beam is blocked." 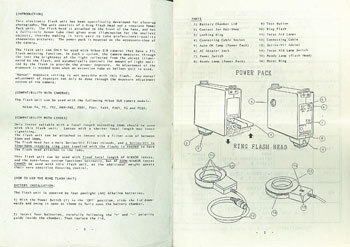 Are you looking for an instruction manual for an Elicar TTL AF Auto Ringflash? If so you’ve come to the right place. 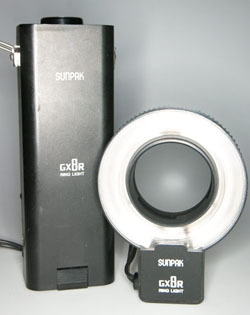 The Sunpak GX8R is a compact ring flash head with a separate battery pack. This design makes the actual flash part much lighter in weight so there’s no strain on the lens. It’s an important thing to consider on modern autofocus cameras lenses where the construction may be a bit flimsy to be supporting a flash of the likes of the Centon MR20 or Vivitar MacroFlash 5000. 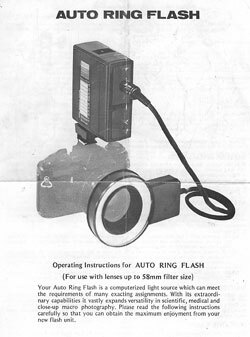 The flash was originally sold in the early 80s and comes in a case along with three lens adaptor rings to suit 49mm, 55mm and 58mm filter threads. You could attach it to smaller or larger filter threads using a step up or down ring. 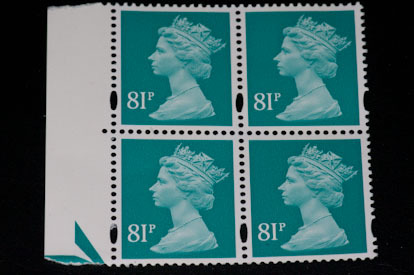 Care should be taken using the flash on filter threads larger than 58mm as the hole through the centre of the flash tube is just 50mm so vignetting would occur if a wide-angle is used. 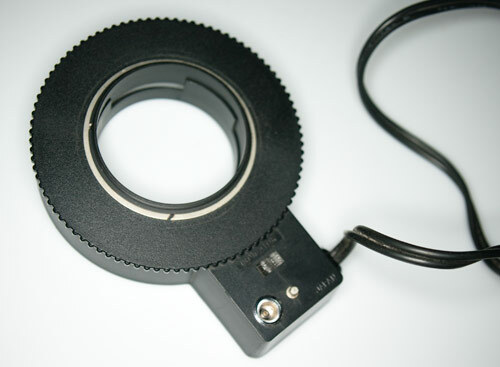 The ring screws into the rear of the flash on a rotating flange. 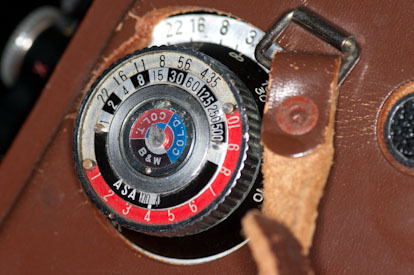 This allows the flash to rotate on the lens. At the base is a small protruding section with a built in cable that connects to the battery pack and a detachable flash sync cable. There’s also a flash ready indicator and a shorting plug. You can test fire the flash by pressing the flash sync cable against this. 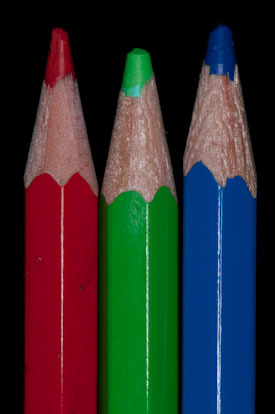 The flash tube diameter is approx 7cm. The battery pack is an upright cylinder measuring 6x6cm and a height of 17cm plus 5mm for the top dial. 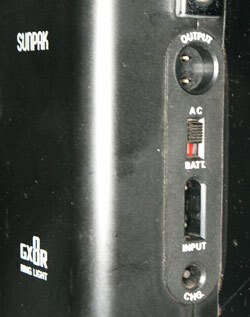 The pack takes four C size 1.5v batteries, and can also be powered by the included detachable 22mA AD-17 power adaptor. A carry strap is provided so the pack can be hung over your shoulder. The overall build doesn’t feel quite so robust as some Sunpak units but it’s fair. The unit has a fairly slow recycling time compared with modern unit. When mains powered it’s about 8secs on full power and this doesn’t improve as you reduce the power. With batteries it soon starts to slow down and become annoyingly slow. The light coverage is even and neutral. Overall quality is very good and certainly on a par with models from the camera manufacturers. Battery pack for previous leaks and corrosion, Check the springs in the pack and the contacts in the removable battery compartment. Make sure the ready light lights up and the filter ring mount thread isn’t damaged. Also check the tube has no damage and the mains adaptor works correctly. Make sure the power reduction dial is not damaged and the shoulder strap lugs are still solidly fixed. Try the sync cable plugged into a camera to make sure the flash fires.